I don’t get to see every single movie. But I continue trying to watch each and every good movie in this world, from art house films, independent films to mainstream blockbusters, especially made in India. A list of few recent great Indian movies which I’ve watched and you might have missed to watch. These 10 movies share nothing in common, apart from the fact that they’re great. 1. 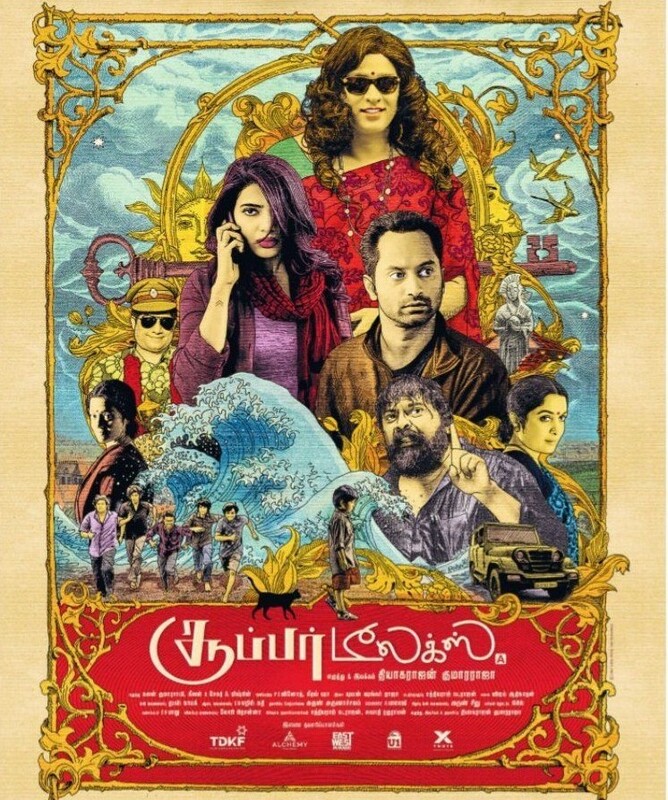 Aaranya Kandam (Tamil) – Very few people outside the state have heard of this movie. I talk about this film, its script, music and its camera work to every person I talk to about movies. Insanely fresh. Overwhelmingly recommended. Thiagarajan Kumararaja, if you’re reading this, PLEASE make your second film soon. 2. 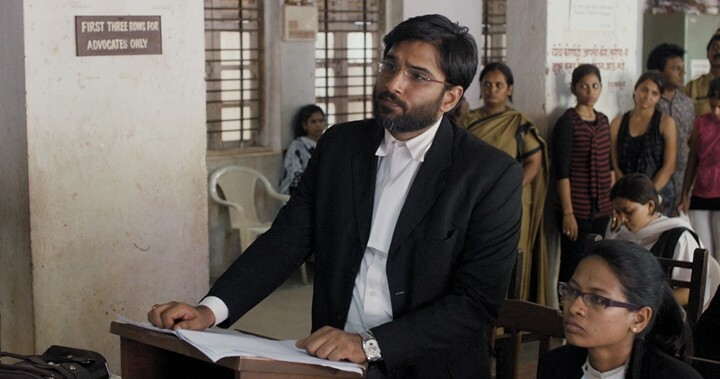 Court (Marathi) – Superbly directed. It’s certainly an unusual monster. It’s an important film! Just watch it. Just do it. 3. 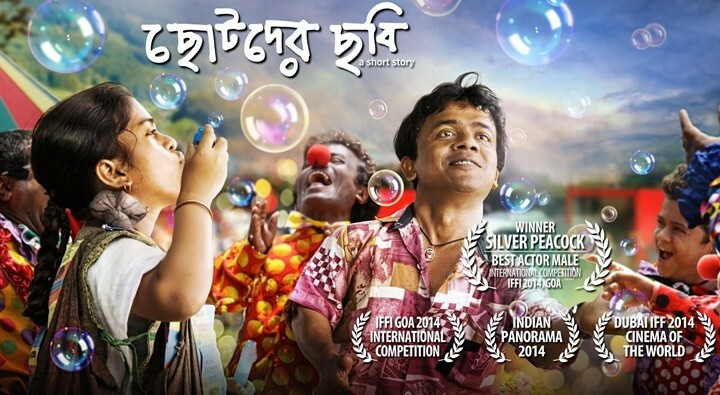 Chotoder Chobi (Bengali) – The world’s coldness to midgets, and how they look at the world. The scene in which the female lead performs the last rites of her father will remain in your heart for a long long time. It is not a movie it is a soul. 4. 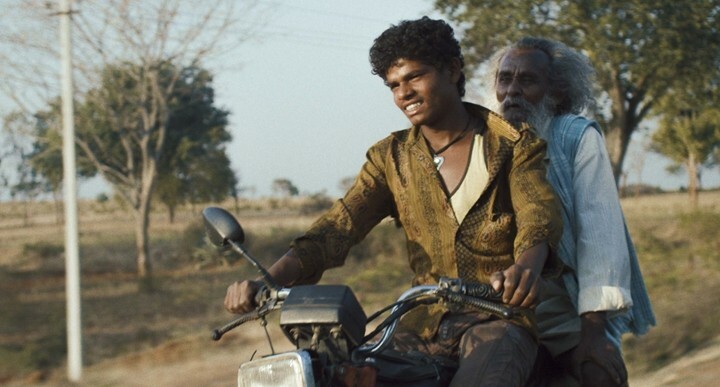 Thithi (Kannada) – This film was screened at various film festivals around the world and won numerous awards including the National Film Award; It really hits the viewer in all the best ways. 5. Deool (Marathi) – All movies should always be this damn good. Deool revolves around the theme of man, religion and globalisation. Beautifully shot contemporary masterpiece. This film will teach you things you may not have been ready to listen to, and care about. 6. Antaheen (Bengali) – The film has Rahul Bose, Aparna Sen, Sharmila Tagore and Radhika Apte. Watch the movie now. The film follows the lives of few characters as they discover love endlessly through the broken pieces of life. 8. 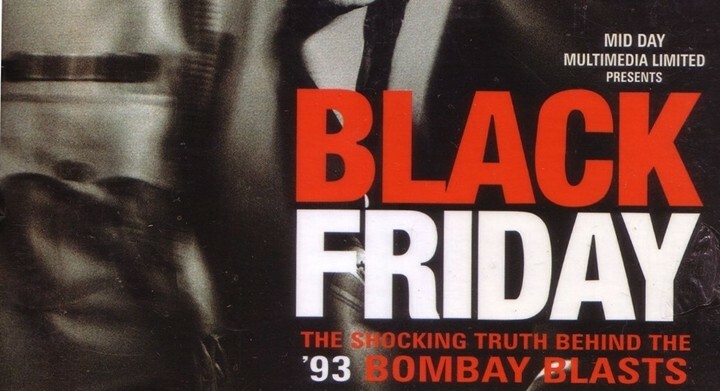 Black Friday (Hindi) – This film by Anurag Kashyap will grab your attention from the start and grips you right till the end with the ‘direct’ recreation of an incident which shook India. There are extremely powerful and unforgettable images and scenes in Black Friday. A film that spawned the great fame of Anurag Kashyap. 9. Visaranai (Tamil) – Could it have happened to me too?! 10. Asha Jawar Majhe (Bengali) – A look into the life of a married couple working to make ends meet in times of recession. The movie has no dialogues, no names and still has everything. It work with soothing background score and some classic old songs thrown in now and then. I hope you will love them too.